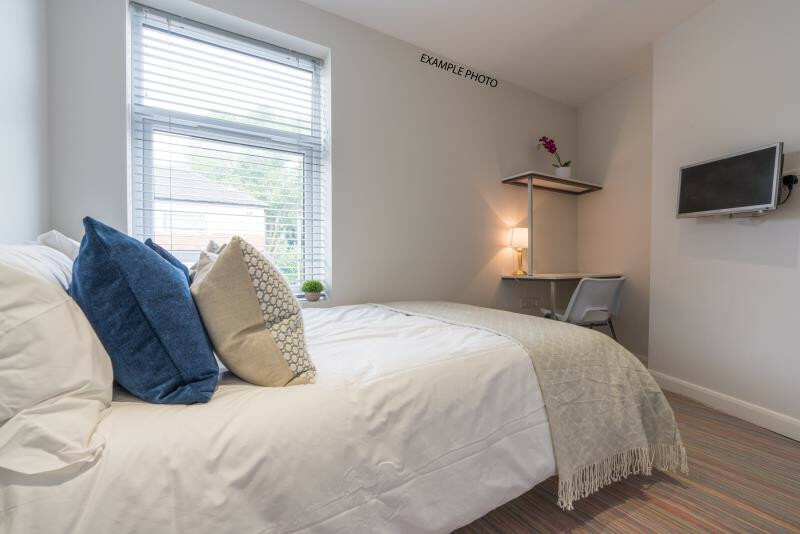 This amazing 5 bedroom student house could be yours for a year with a group of your friends! This house in particular is spread over 2 floors with all the bedrooms newly furnished. 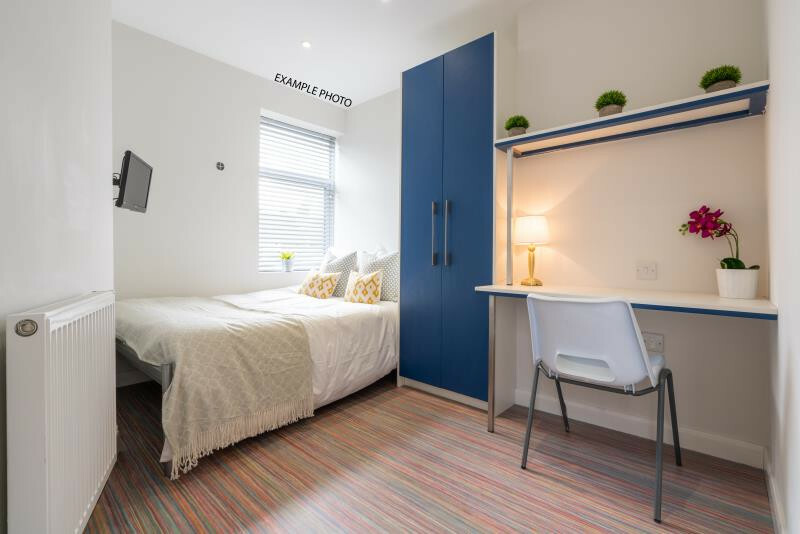 Each of the 5 bedroom boasts a double bed, desk and chair and a large area to store all your belongings, as well as your own person TV. The living area is fitted out with very comfy sofas and a large flat screen TV, so entertaining friends will be very easy after a long day on campus. The kitchen is open plan which makes the house feel bigger and more spacious. The kitchen is also equipped with all the essentials to make your busy student life a lot easier. Located across the road from Silverdale Park, Church Street is a fantastic location to live in. With the Crown Inn just across the road, living here, youll definitely never go thirsty. There are a parade of shops as well as the Co-op just on the other side of the park, Roebuck shopping centre is just a 15 min bus ride away. Getting to Keele University from Church Street takes no time at all, the campus is just a 10 minute cycle or a 30 minute walk away. The University of Staffordshire is a 40 minute bus ride away.